This simple recipe for Chocolate Pecan Squares will make you think you're eating pecan pie, but they are cholesterol free! 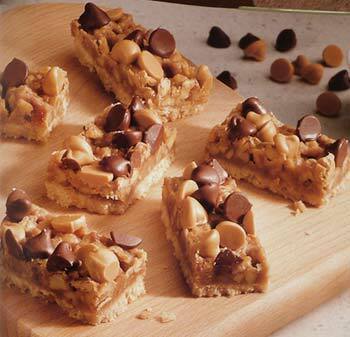 A nice addition to this cookie bar recipe would be to add butterscotch chips along with the cholocate chips. If you decided to make this adjustment, just use 1/4 cup of butterscotch chips along with 1/4 cup of semisweet chocolate chips in place of the 1/2 cup chocolate chips called for in the recipe. 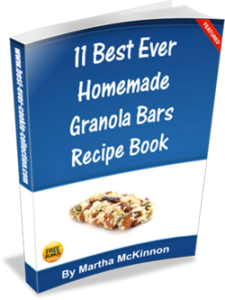 Pecan Squares are a great alternative if you're wanting the taste but don't want to take the time to make pecan pie. These squares also make great hostess gifts, can be easily shared at office potlucks and deserve a place on your favorite holiday dessert table. Beat flour, 1/2 cup brown sugar and 3 tablespoons butter with electric mixer on low speed until blended. Beat mixture on medium speed 1 to 2 minutes until crumbly. 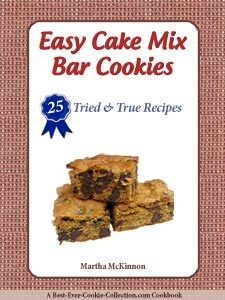 Press mixture evenly into bottom of ungreased 8x8-inch or 9x9-inch square baking pan. Cook 1/2 cup brown sugar and 1/2 cup butter over medium heat, stirring constantly, until mixture begins to boil. Remove from heat and stir in pecans and vanilla. Pour mixture over layer in pan. Bake 18 to 20 minutes or until topping is bubbly. 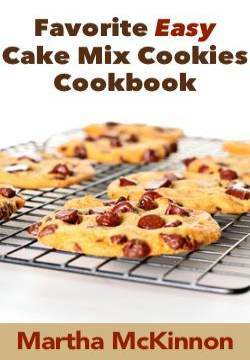 Remove from oven (do not turn oven off) and sprinkle evenly with chocolate chips (or butterscotch and chocolate chips). Bake 2 minutes longer to soften chips (but do not spread chips). Cool in pan for 10 minutes then loosen edges with knife. Cool pan completely on wire rack.